A mortgage borrower is someone who takes out a home loan to purchase a property. When that person borrows the money, they are making a commitment to pay back that amount in full, on time, and with interest. When you’re applying for a home loan, there are some requirements you need to meet as a borrower. 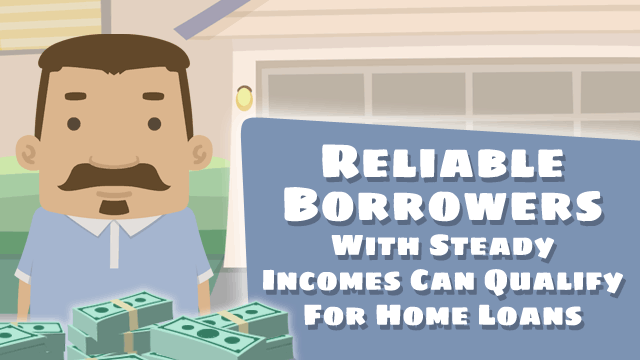 These requirements vary by lender, location, and even the type of mortgage. In order to be approved as a borrower, you must have a qualifying credit score, annual income, debt-to-income ratio, etc. You may also choose to get a co-borrower or cosigner; someone whose income and credit score is taken into account along with your own when the lender determines your reliability to repay a home loan. This is a good alternative for borrowers who don’t have a well-established credit history. As a borrower, it is important to understand your own needs and finances, as well as learn about the different loan options available to you.